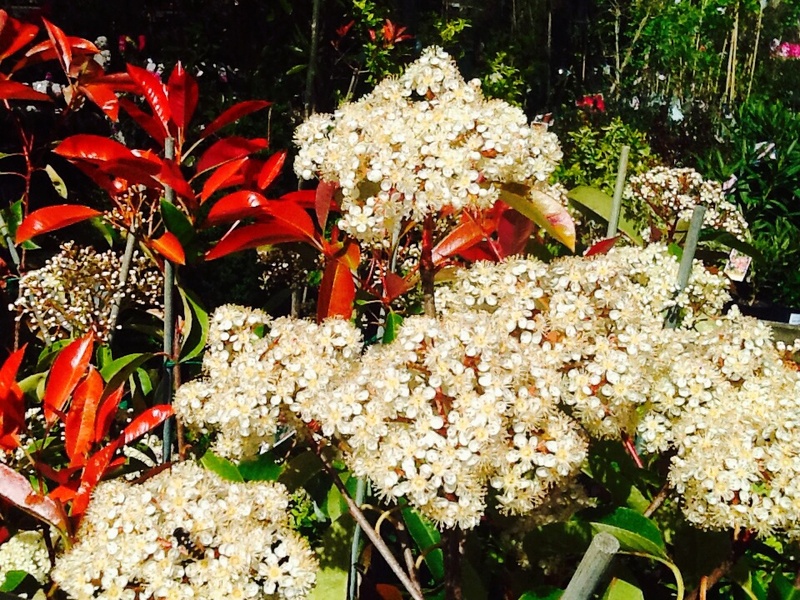 Photinia x fraser – “Red Robin” is a hardy fast growing evergreen shrub with smaller foliage than other Photinia. Suitable for all climates but particularly ideal for warmer climates as it will cope with humidity. 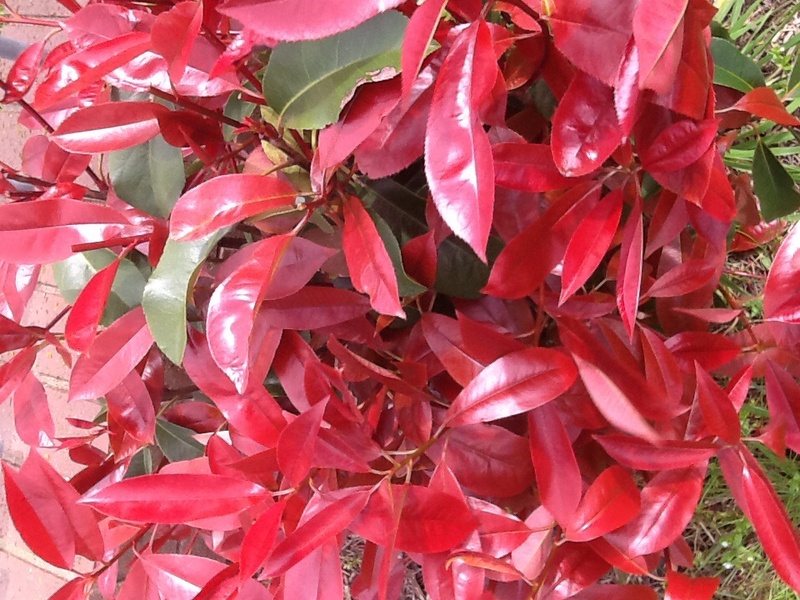 A spectacular shrub with dark glossy green leaves and brilliant red new growth. 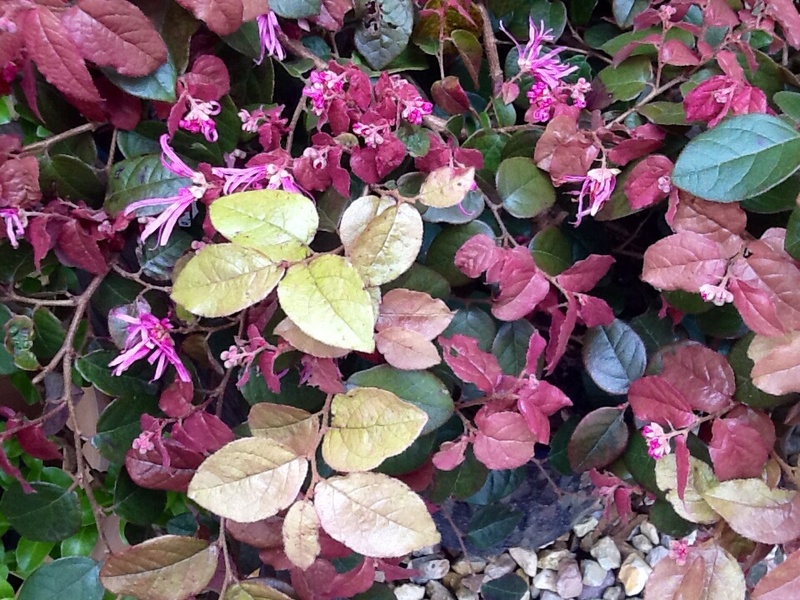 Can be used to create a dense hedge or screen, and with regular clipping will display brilliant red foliage highlights throughout the year. Frost tolerant once established. 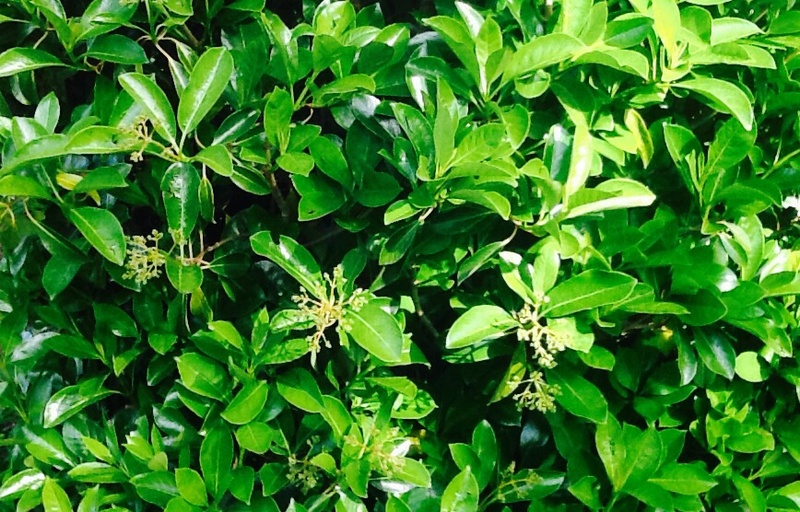 Plant .5 – 1m apart for a formal hedge. Tolerates most soils and dry conditions also but does best in moist well draining soils in a sunny open position. 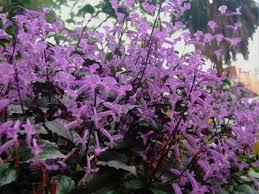 Grows to 2-3m Wide, 50mm Pot, Ready to plant direct.